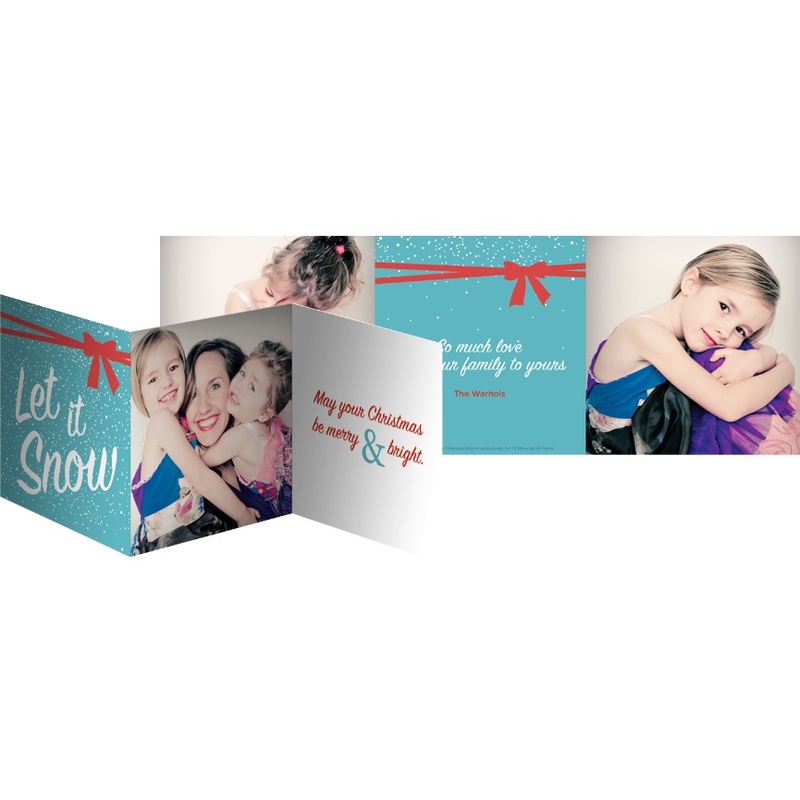 Showcase your family with our Let it Snow trifold card! 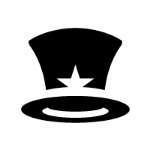 Choose three of your favorite images from your session for this design. Card designed by Cherissa Adams exclusively for Fame Parties.